If you’ve paid any attention to what your friends and family share via social media you may have noticed that Kim and Khloe Kardashian LOVE Hairfinity! So it’s no surprise that when the popular American brand crossed the pond for an invitation only event Kim and Khloe were the perfect choice to represent the brand since they are avid users of Hairfinity. The event was held to celebrate Hairfinity becoming available for purchase in the UK. The fab duo attended the “pink carpet” event alongside a more than 400 celebs, influencers and tastemakers. Kim dished a little about her routine with GLAMOUR during the event, sharing tips about her hair care saying “I take my Hairfinity every morning – two a day – and I don’t wash my hair every day”, sounds like a simple enough regimen from one of the most fabulous women in pop culture. The event was held on November 8, 2014 at the luxury venue IL Bottaccio in London, England. During the exclusive event, camera’s were rolling for season 10 of the sisters’ reality show, Keeping Up With The Kardashians. During Sunday’s episode (April 26 at 9/8pm central), viewers were able to catch a glimpse inside of the very chic and exclusive Hairfinity London event. 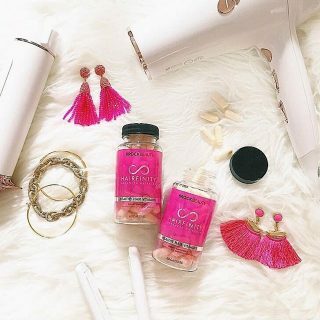 If you’re not familiar with Hairfinity – it is a vitamin supplement specifically formulated to strengthen and grow hair. 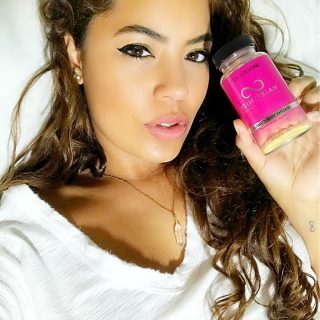 The supplement pairs an exclusive complex with vitamins and nutrients that are known to improve the appearance and overall health of the hair. 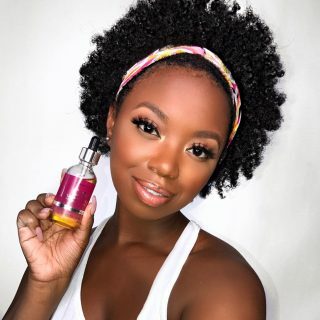 The product has taken the US by storm by carefully curating (and encouraging) testimonials and before and after photos posted by some of Hairfinity’s 3 million plus combined Facebook and Instagram followers. 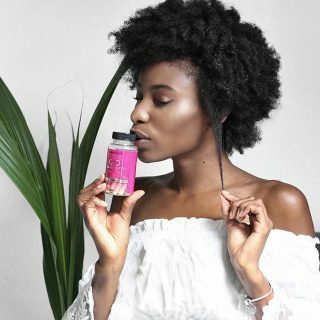 By creating a community of information and sharing the posts of actual customers who showcase the effectiveness of the product Hairfinity has become word of mouth success story. It looks like the product is poised to welcome international members to its ever growing community of “happy growing”. 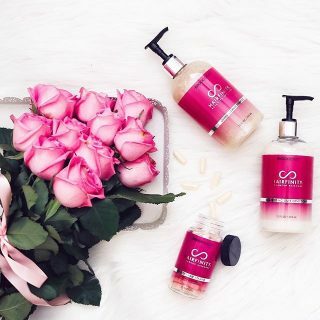 In addition to ingredient information and testimonials you can learn more about the best way to care for you hair and ingredients you should avoid by taking a hair consultation – provided on the website at no cost. 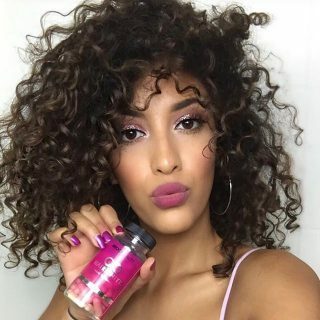 Visit http://www.hairfinity.com to learn more about why you might want to join the many users – famous and not – who are all to thrilled to share that they belong to #teamhealthyhair.